With sophisticated lines and a one of a kind design, this his Milgrain, Vintage wedding band is the perfect ring declare your eternal love. The fine craftsmanship is evident in this Ladies wedding band brought to you by Christopher Designs as a part of their Crisscut collection. 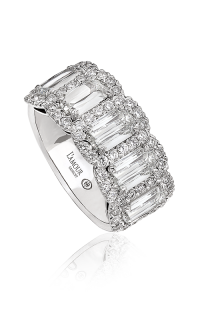 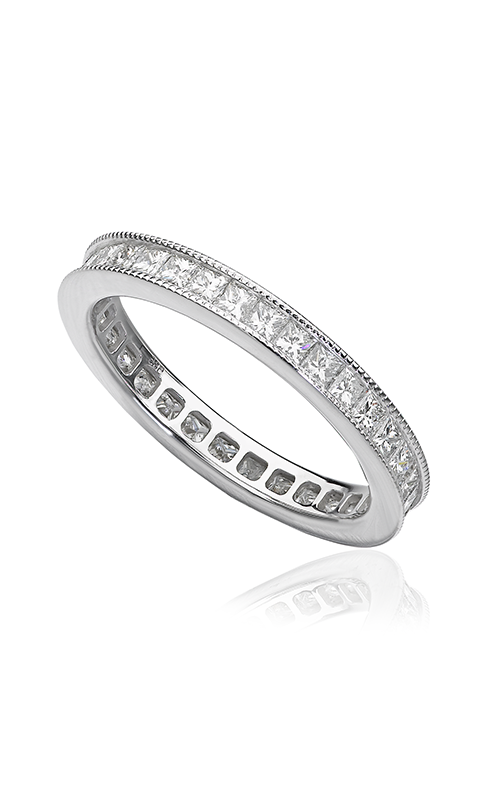 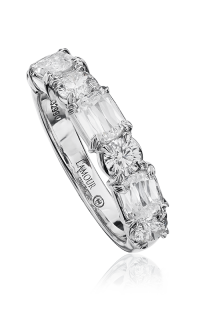 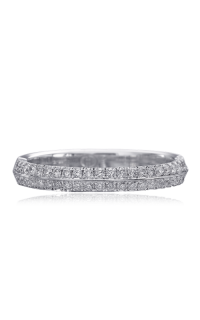 Created from 18k white gold, model number is the epitome of style and beauty. 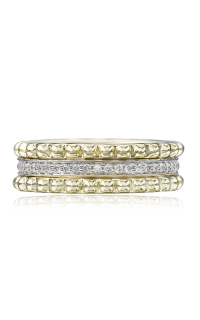 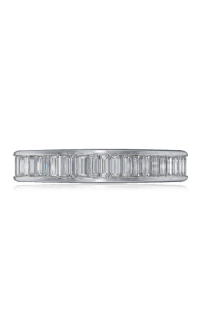 This brilliant wedding band, showcases Diamond stones in Princess shapes cascading down the sides of the band within a Invisible setting.